For several months now America’s spying organisations have been embarrassed by the revelations of Edward Snowden, the whistle-blowing former defence contractor. But now it’s the turn of our very own GCHQ (Government Communications Headquarters) to be embarrassed by Snowden’s revelations. The News organisation, NBC News, has just analysed a new leak of documents (including the GCHQ presentation) lifted by Mr Snowden. According to NBC News, the GCHQ presentation was used to demonstrate to America’s National Security Agency a new spying programme code-named Squeaky Dolphin. The programme appeared to offer real-time intelligence assessment of social media patterns of behaviour. So far, so good. We all know that social media enterprises like YouTube, Blogger, Blogspot, Facebook and Twitter have the means to data mine their own users’ interactions. Now it appears from the GCHQ presentation that the security services have the same capability. Surprised? Probably not. The GCHQ presentation itself is essentially a briefing document. A briefing document with pictures. But, there has to be a supporting information pack. How can we tell? Well, as a PowerPoint presentation the GCHQ presentation looks truly awful. If it wasn’t all so secret-squirrel you wouldn’t give the GCHQ presentation a second glance. Not that it’s not informative. It is. But the GCHQ presentation leaves an awful lot unsaid. No doubt the agencies discussed that when they met up. But they didn’t put the juicy bits into PowerPoint. 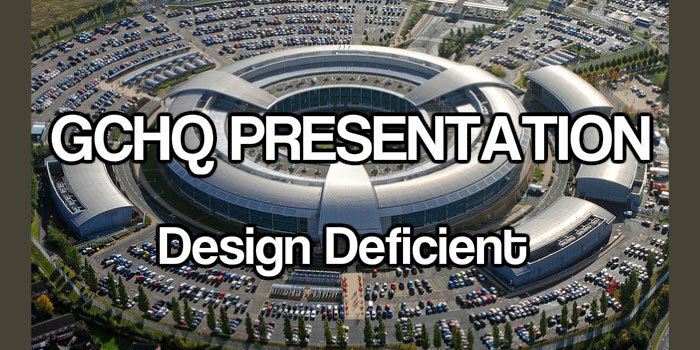 As a PowerPoint presentation the GCHQ production lacks shape, style and identity. It’s very much a hotch-potch of diagrams, charts and poor visuals. Every now and again there’s a powerful image in the presentation. But, with one exception, those images don’t fill the slide screen. The overall impression is slightly tacky. I sense that GCHQ didn’t produce this. But, it could very well be a presentation prepared by a team of academic psychologists. And no doubt GCHQ has its very own team of clever psychologists on hand. 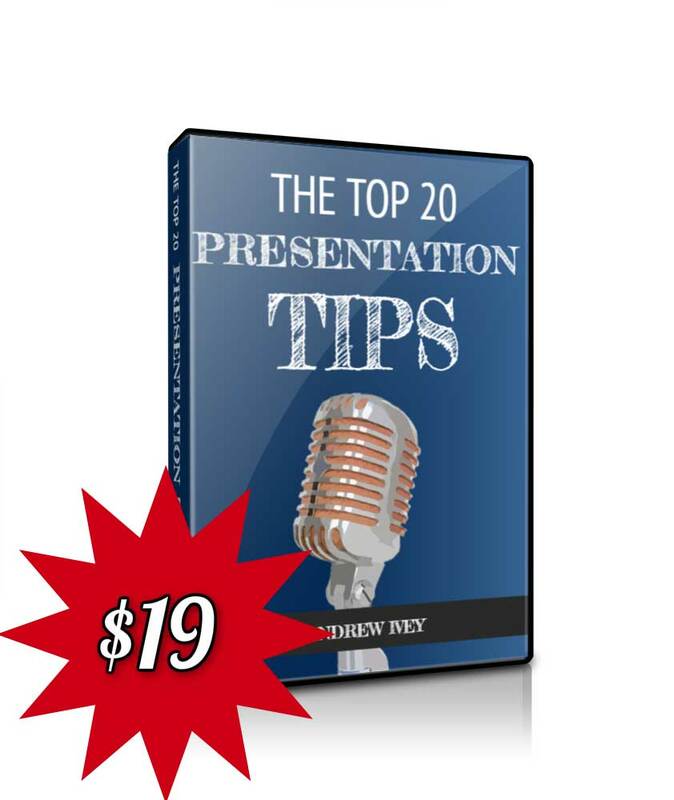 Despite its mind boggling content the presentation, without its top secret narrative, fails to deliver as a presentation. It’s a definite fail for the GCHQ presentation. Compare that, of course, with the spymaster PowerPoint skills from across the Atlantic. 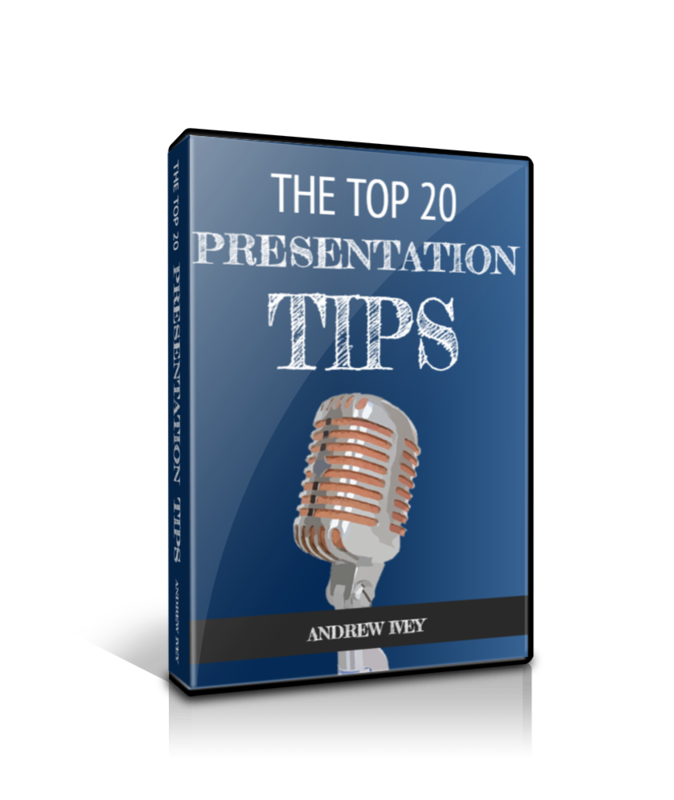 Because it’s a corporate presentation management-speak master class! But, somehow that’s fairly heartening. It feels about right that our very own spooks are pretty poor at presentation design choices…whilst also being devious and crafty enough to tap into social media feeds. That’s what they really do best. That’s certainly what we found with a previous spymaster speech. 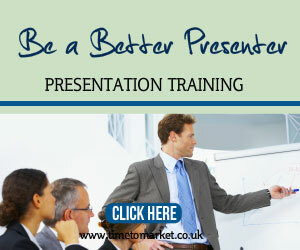 When you are ready to discover more about your presentation design and delivery why not enrol on a PresentPerfectTM presentation skills training course. We have more than 40 training locations in the UK, so you are never that far from your nearest centre. 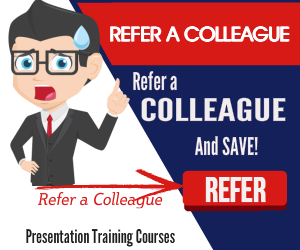 Alternatively, you can consider a corporate training session at your offices. It’s a great way to make your training budget go further.